Chinese herbal medicine in focused on making customized herbal formulas to treat the symptoms and root cause of conditions. 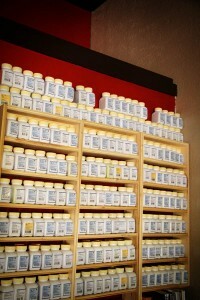 We choose from over 300 herbs to make unique formulas created specifically for individual needs. 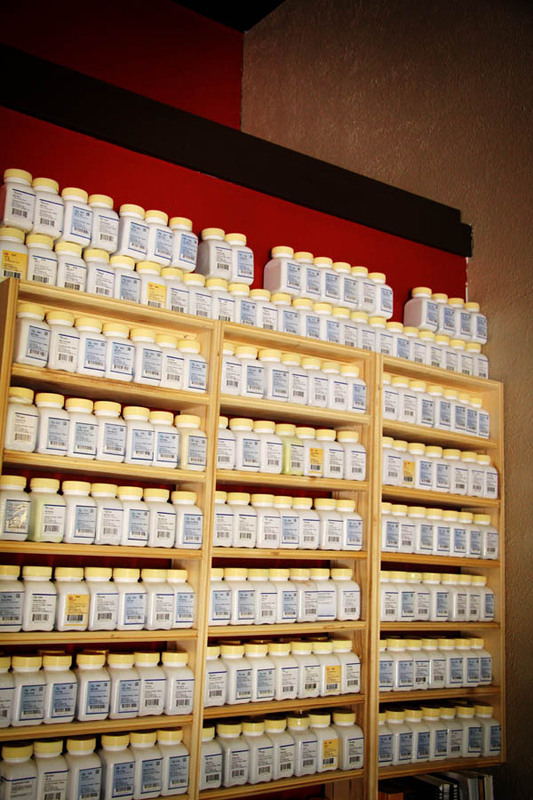 We also offer convenient pre-made pill formulas. Our herbs meet or exceed international GMP (Good Manufacturing Practices) standards. Chinese herbal medicine can be used to treat a range of illnesses, from acute conditions to chronic illnesses. Disorders that can be treated by Chinese Herbal Medicine include: colds and flu, headaches, insomnia, chronic fatigue syndrome, skin diseases, sexual dysfunction, cardiovascular problems, hypertension, menstrual problems, menopause, depression, anxiety, constipation, irritable bowel syndrome, digestive disorders, urinary problems, asthma, postpartum care, infertility, allergies, and many others.